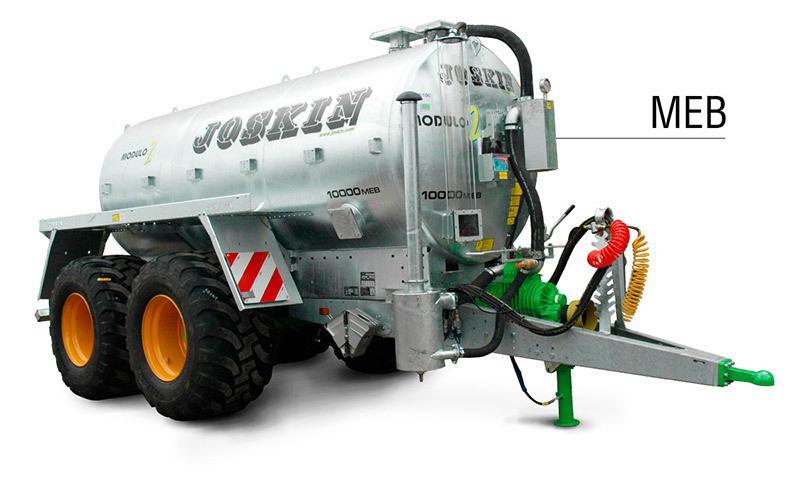 The JOSKIN DRAKKAR is a multi-purpose trailer allowing to transport many different types of material (silage, grains, pulp, beets, potatoes, etc.). Thanks to the UV-resistant polyester/polyethylene side walls, the empty weight of the vehicle is lower. You can therefore transport a higher payload. 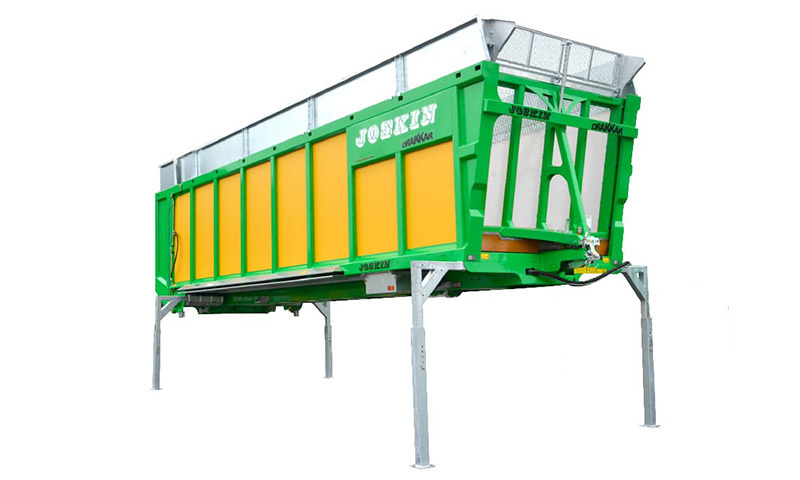 In standard, three grain chutes allow a precise, quick and flexibel unloading. 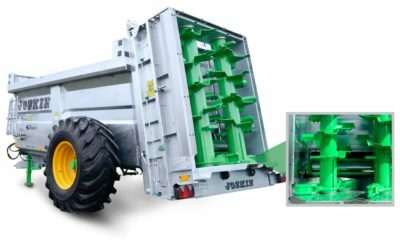 For this use or when it’s needed to only slightly open it, there are two control boxes at the back of the vehicle that allows to progressively make the floor move forward or backward. 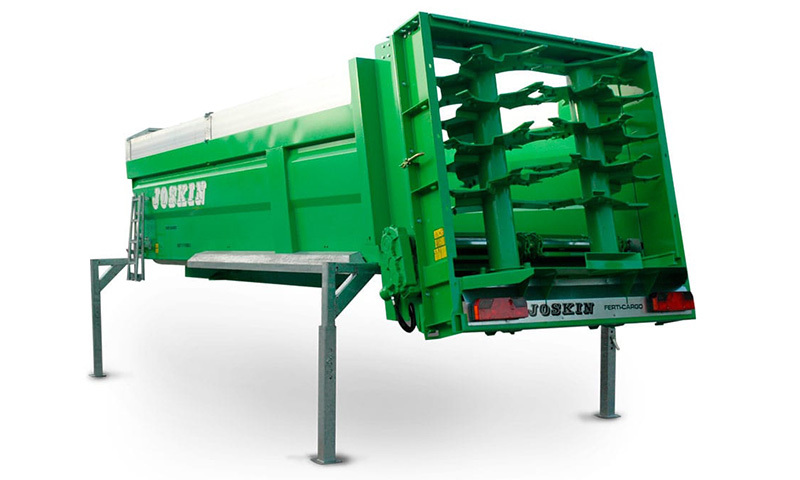 The DRAKKAR can be fitted with rigid or hydraulic extensions. 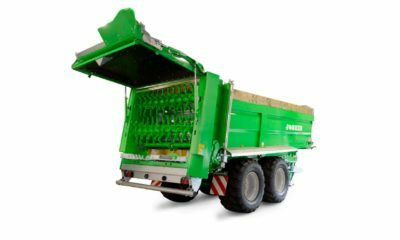 Thanks to the hydraulic system, the loadings are made easier and the falling of material is reduced.